Charity Navigator is America's premier independent charity evaluator. Click to review our four star rating. When "ALICE" has to make tough choices, United Way is there. We fight for people right here in our community with YOUR help! 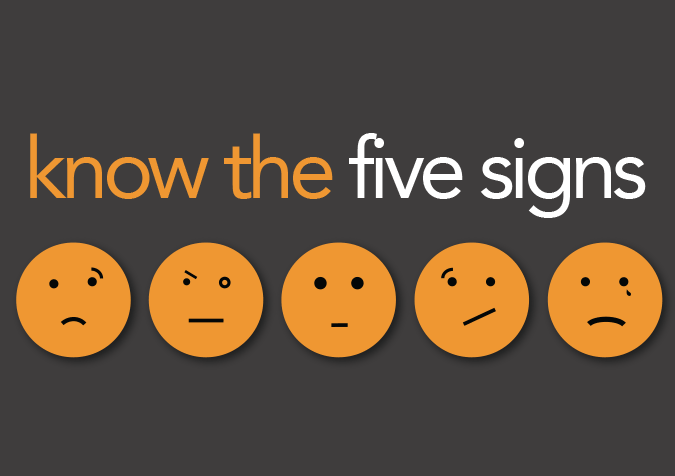 Do you know the five signs?